January the month where chapped lips is the fashion and there just so sore and cracked. 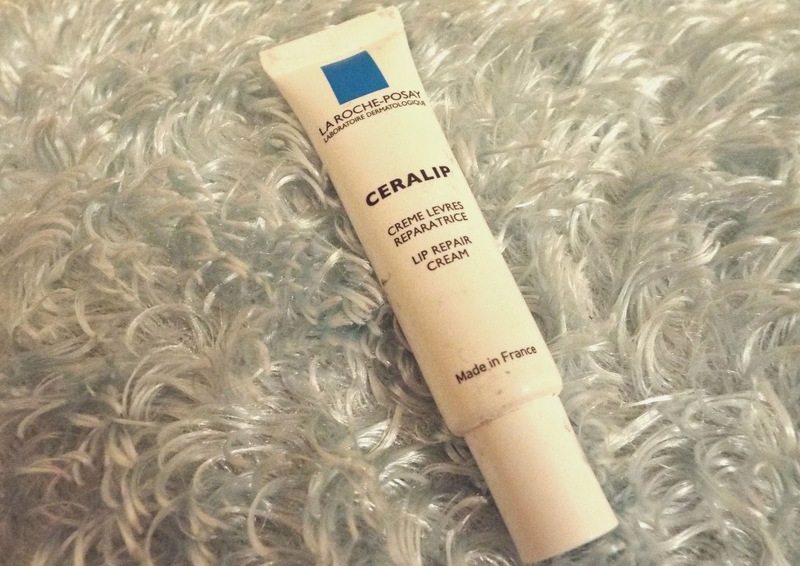 I whipped out my La Roche-Posay Ceralip and it has been working wonders. This product is one of those no fuss, no scent, nothing fancy treatments but gets the job done and works fast. It instantly softens, and it helps with the cracks on your lips to repair as soon as possible. It is a handbag essential which is so easily to carry around and use whenever needed. La Roche-Posay is fast becoming a brand which I am able to rely on in order to get the job done and done well. It is a French brand which has become increasing well known with the UK and I find the prices are somewhat between drugstore and luxury. I bought this from escentual.com it was early last year and it does not seem to be available anymore from their site. However, you can buy it from Boots as most now stock this brand, alternatively off Boots website. It was around £6 at the time I bought it which is such excellent value and the tube is not particularly small either.